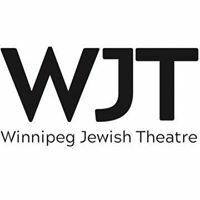 There is a guiding principle in Judaism called Tikkun Olam – it means repairing the world – and I look for it in every undertaking we do at Winnipeg Jewish Theatre: How does the work we are doing make the world a better place? 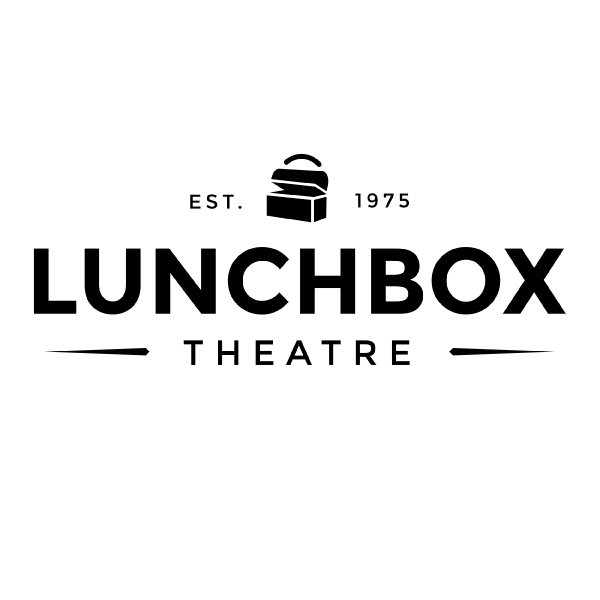 Winnipeg Jewish Theatre is an exciting, unique organization. It serves a very specific community but it’s starting to expand its reach beyond just the Winnipeg Jewish population. Leading a company whose mandate is to produce work with Jewish themes and content has its limitations. When it comes to programming options, plays with Jewish content are a pretty small slice of the play pie. One of the most fulfilling parts of my job is searching for a variety of plays in different styles and genres that hold true to the company’s mandate while expanding the size and scope of WJT’s practice. I love the delicate process of assembling a season, all the care that goes into matching three plays together and matching artists to each one. 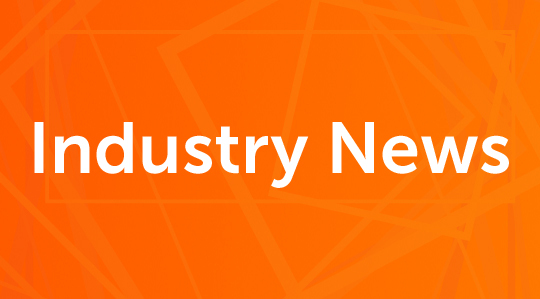 It’s a lot to try and balance, but we’re seeing the pay-off as the company continues to grow. We are also receiving strong feedback from our audiences as we try to expand our horizons and make concentrated efforts to explore works that focus on the intersections of cultures and marginalized communities. Reading, reading, reading, scripts that investigate other cultures is something that makes me incredibly excited and we have started to see the success of expanding our audience through programming more diverse works. 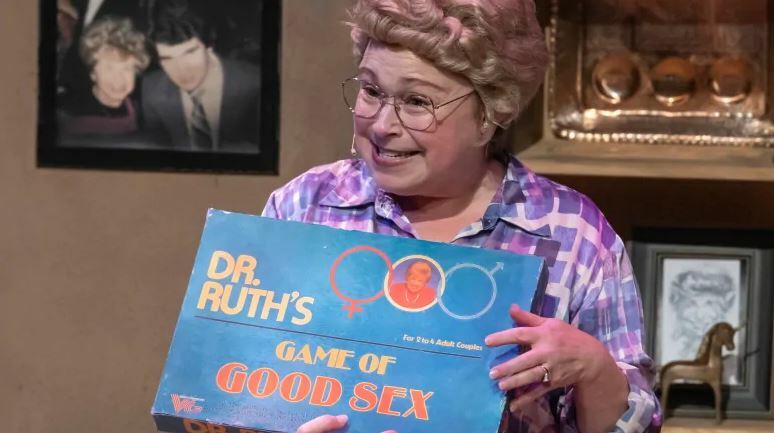 The show started, the audience laughed at Dr Ruth’s frank sexual advice and it listened with great sympathy to her life struggles, it was true theatrical catharsis; it had been an impossibly hard day, but the search for Tikkun Olam continued.